It is the responsibility of all Show Chairmen and all Chairmen of Judges to be familiar with these rules and to reread them prior to each show. 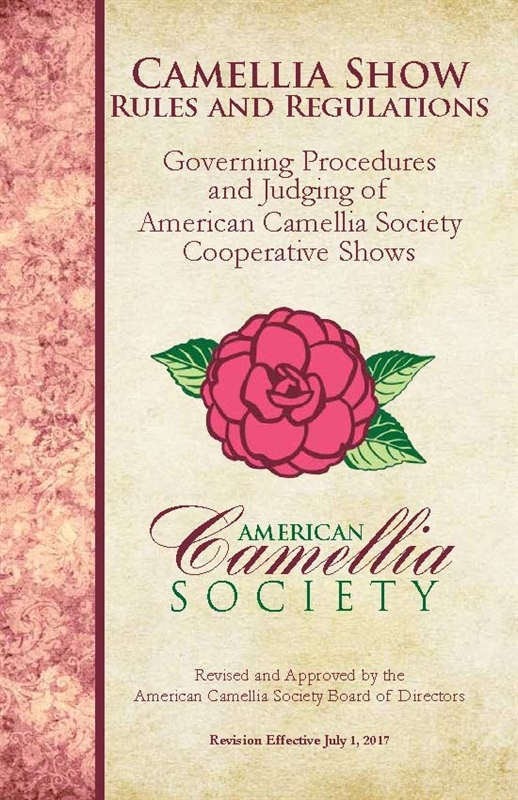 Each Judge should be knowledgeable about these rules and reread them at least once during each camellia season. Includes requirements for becoming a Novice Judge, advancing to Accredited Judge and retaining Accreditation. Please contact Judge Registrar/Membership Coordinator Lorie Huff to request hard copies of the new rules and regulations booklet or to inquire about judging status (478) 967-2358.